A Sativa dominant strain from the US. Sour diesel is one of the most widely smoked sativas around, which is very popular with medical patients due to its energising effects. The sativa genetics make sour diesel a perfect start to the day and produces feelings of get up and go. This fast-acting strain effects the brain producing creative ideas and the motivation and energy to follow them through. 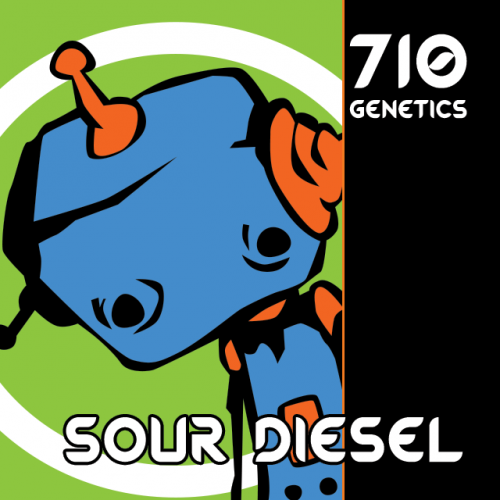 Sour Diesel has a pungent diesel like aroma with hints of pine and musk. Genetics Chemdawg 91 x Super Skunk.